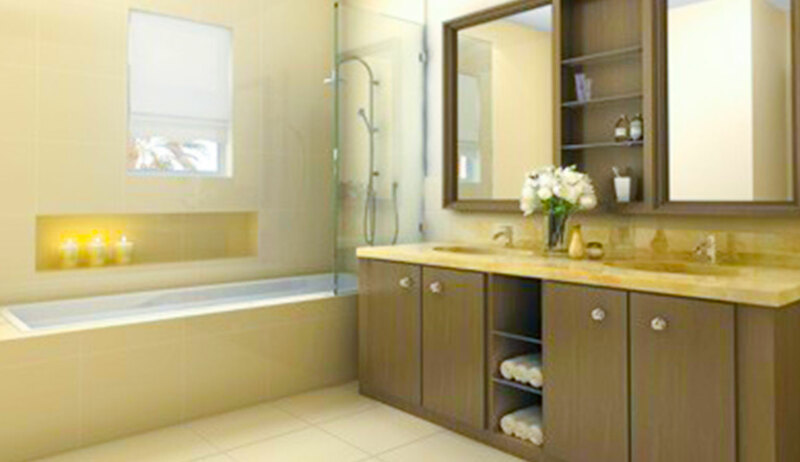 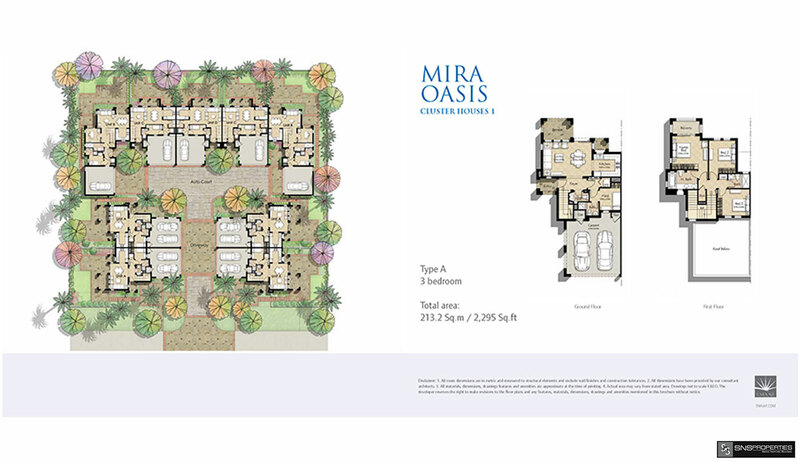 Each Mira townhouse offers ample privacy and assures a relaxed lifestyle ambience. 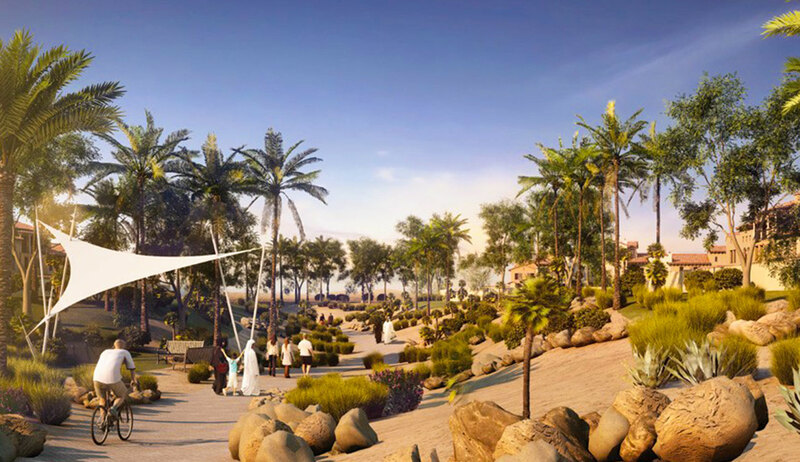 The homes promote an active outdoor lifestyle with dedicated cycle paths and walkways leading to the local schools, mosques, and retail plazas. 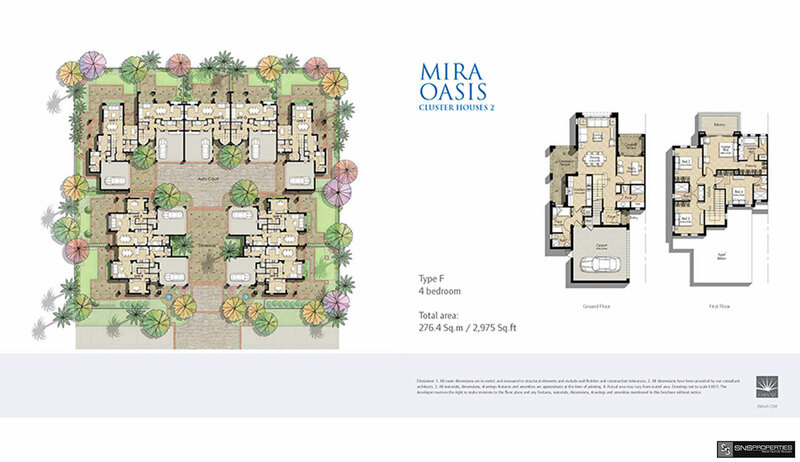 All Mira homes have spacious balconies, modern fittings and fixtures, driveways and courtyards. 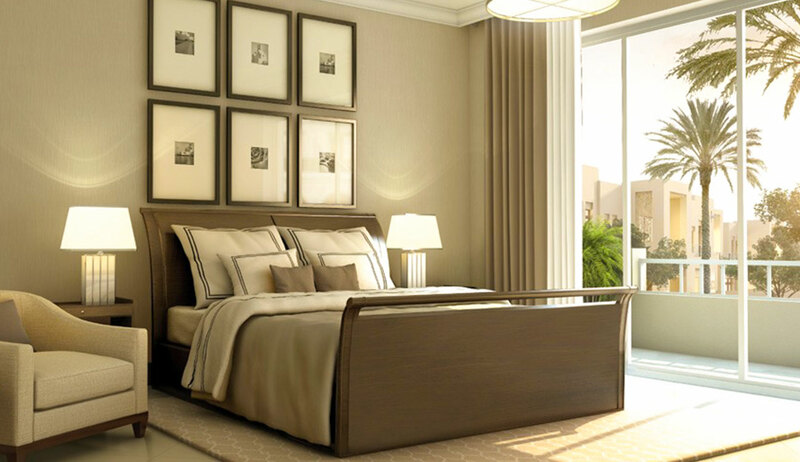 Adding to the leisure choices of residents, Reem is in close proximity to the Arabian Ranches Golf Club, Dubai Polo & Equestrian Club, and Global Village. 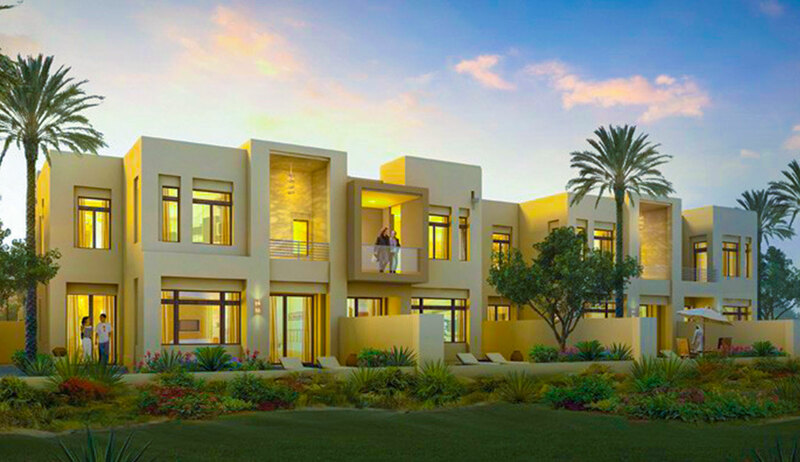 Reem is set to become one of the most sought-after communities in Dubai. 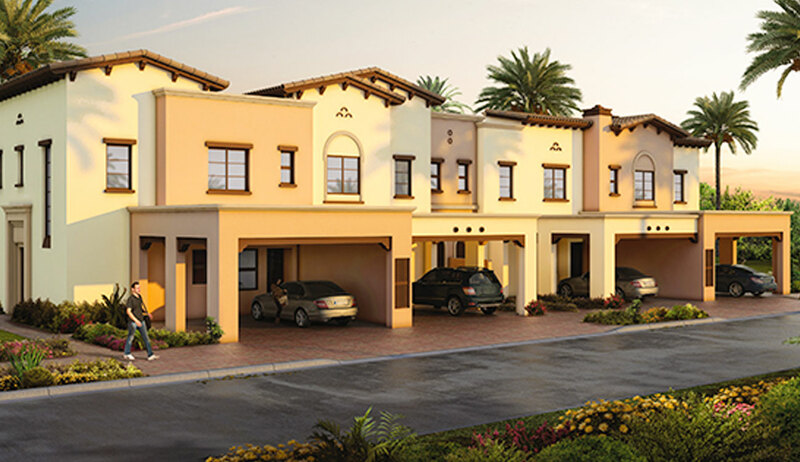 The development will feature several residential communities, which will be unveiled in phases. 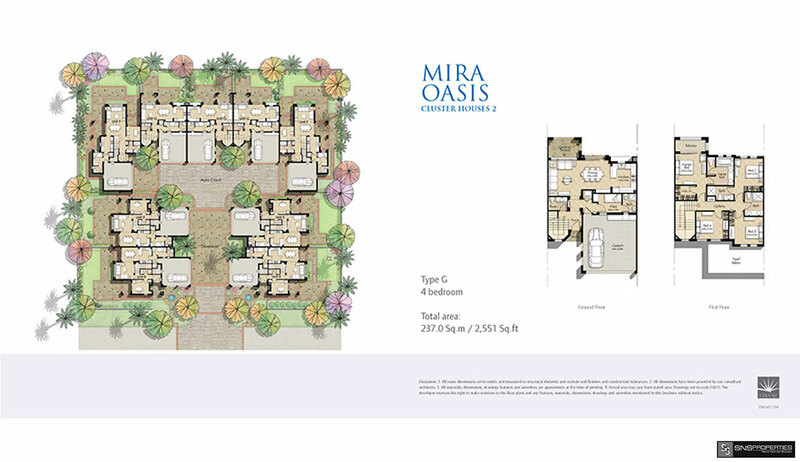 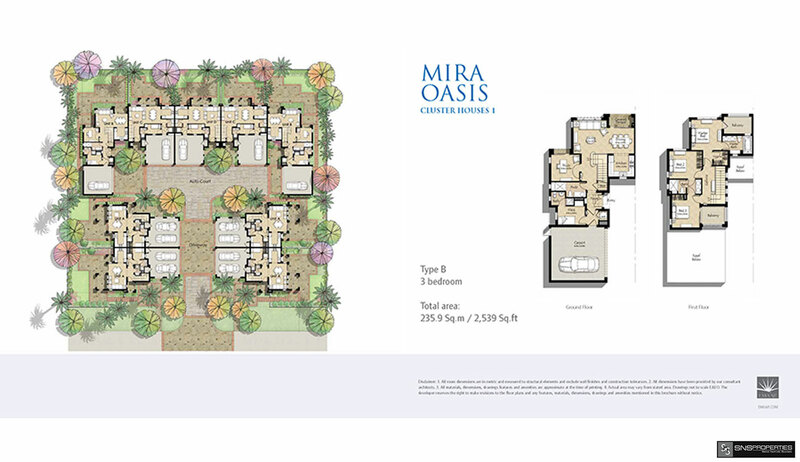 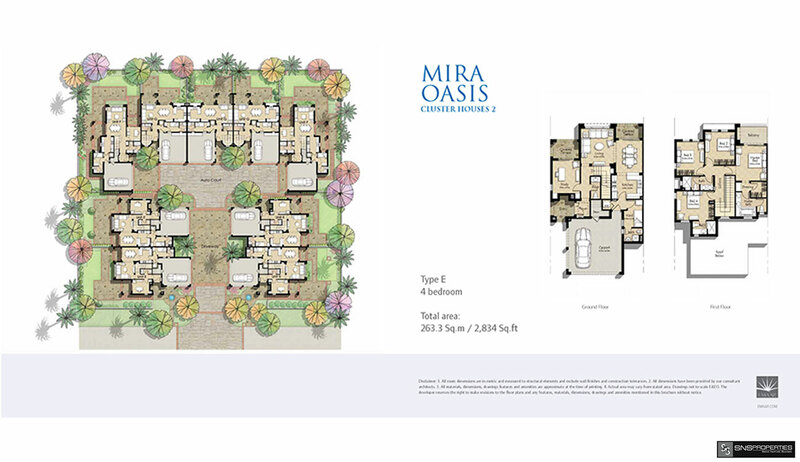 The launches of Mira and Mira Oasis homes have gained strong investor response.